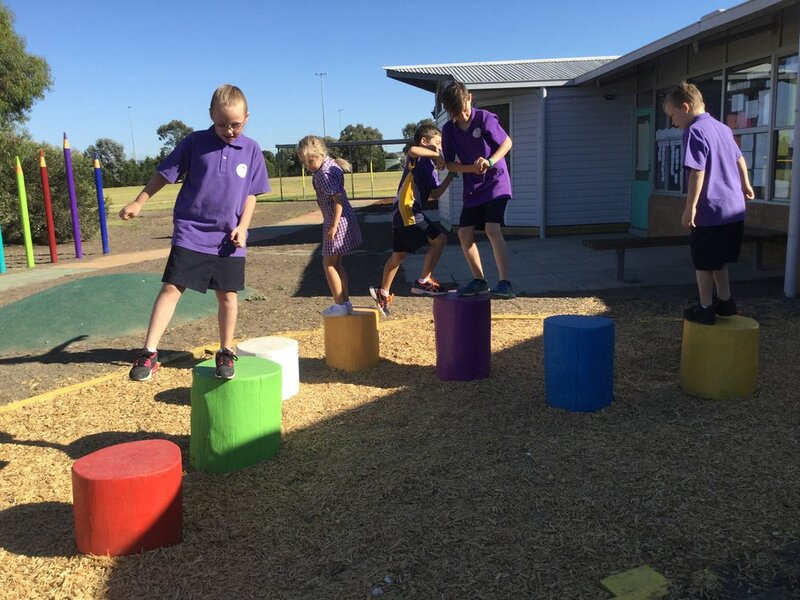 At Diggers Rest Primary School our facilities centre around a premise that children should experience a fun, safe and interactive environment that instills a sense of pride. The buildings surround a central courtyard and grounds include modern playground structures, a sensory garden and areas for imaginative play. The school has undergone extensive renovations and maintenance works in recent years, ensuring an environment the school community can be proud of. All works are informed by a whole school master plan with careful planning in place for future growth.